San Mateo County Libraries and our partners - City of Half Moon Bayopens a new window and the County of San Mateoopens a new window - are pleased to announce that after two years of construction and many years of diligent planning and development, the new Half Moon Bay Library is nearly ready to open its doors. 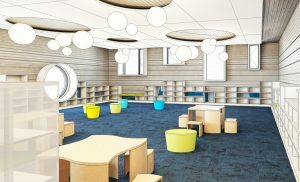 The entire community is invited to attend the Grand Opening on August 18 to celebrate and explore our new coastside library. We will have a full day of programing for the whole family to enjoy. Stop by to explore our Imagination Playground, button making machine, paper crane origami tables and more! You also won't want to miss our Makerspace showcase where you'll get an exclusive look at all the fun and exciting technology we're adopting that will help you become a maker. Explore demos of our 3D printers, virtual reality experience with an HTC Vive, programmable robotics including Sphero and Dash and Dot robots, and Baby Lock sewing machines. Join the fun and see for yourself! 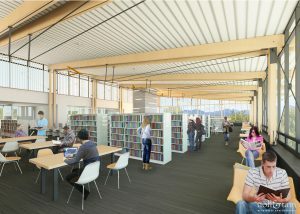 With 22,000 square feet the new two-story Half Moon Bay Library will better serve our Coastside communities with quiet reading and study rooms, an expansive children's room, a teen room, collaborative makerspace, and inviting indoor/outdoor spaces including a large community room and gardens. 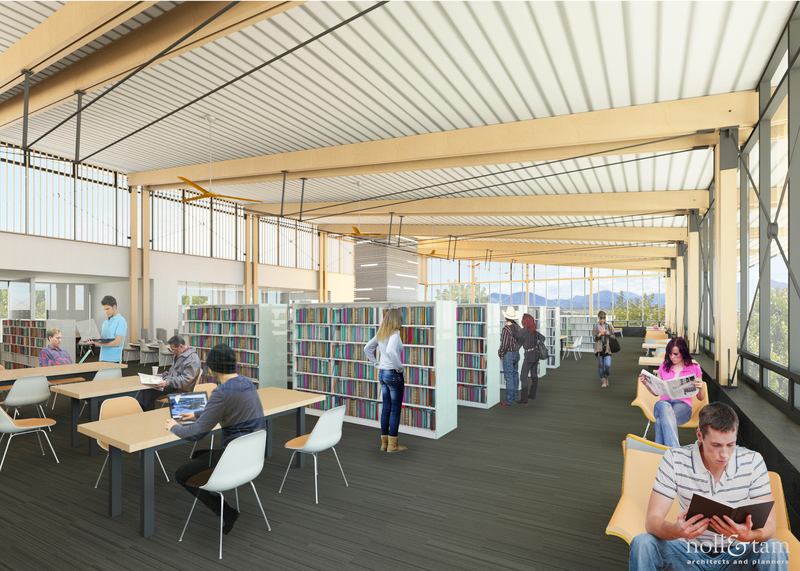 The new library will enable us to expand programming and services, including library collections, literacy services, job training, wellness workshops, cutting-edge technology and more. Parking near the library on the day of the event will be very limited. Attendees are encouraged to walk, bicycle, or carpool to the event and, if driving, to park downtown and avoid parking on residential streets.